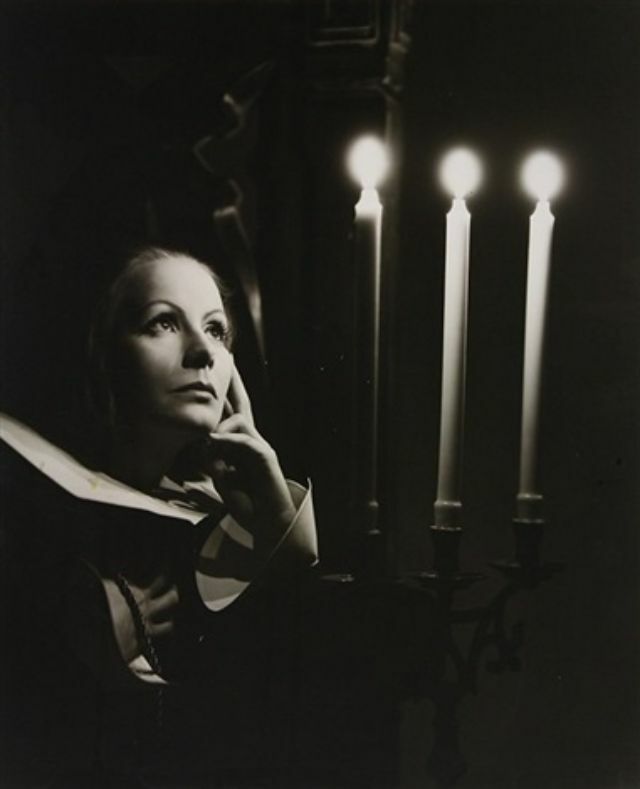 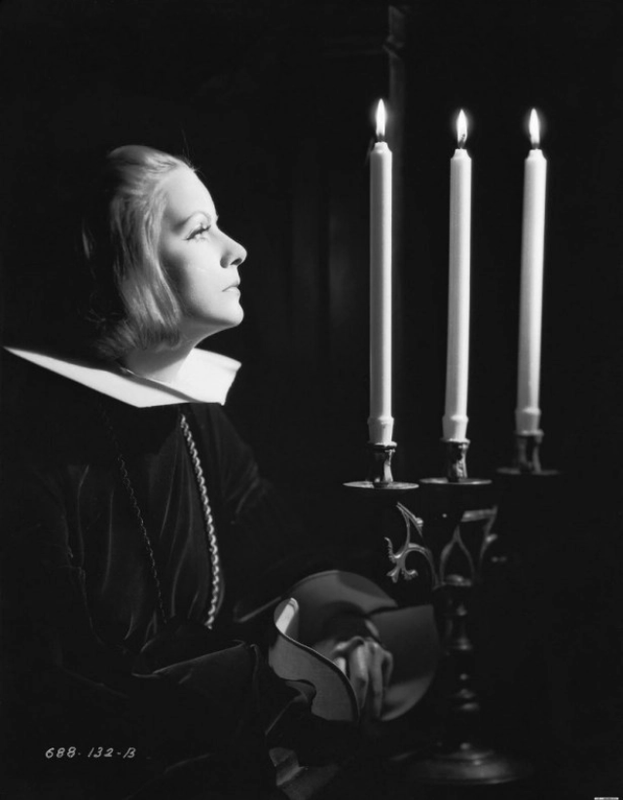 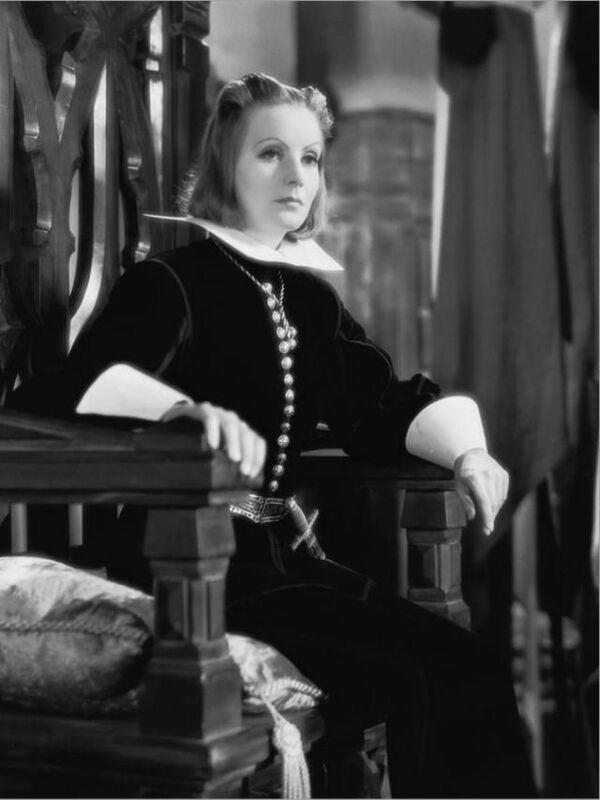 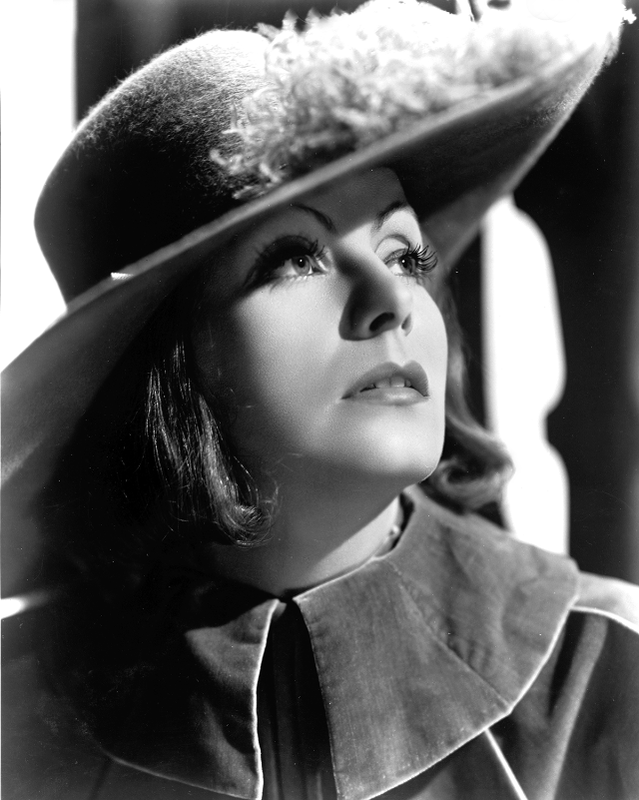 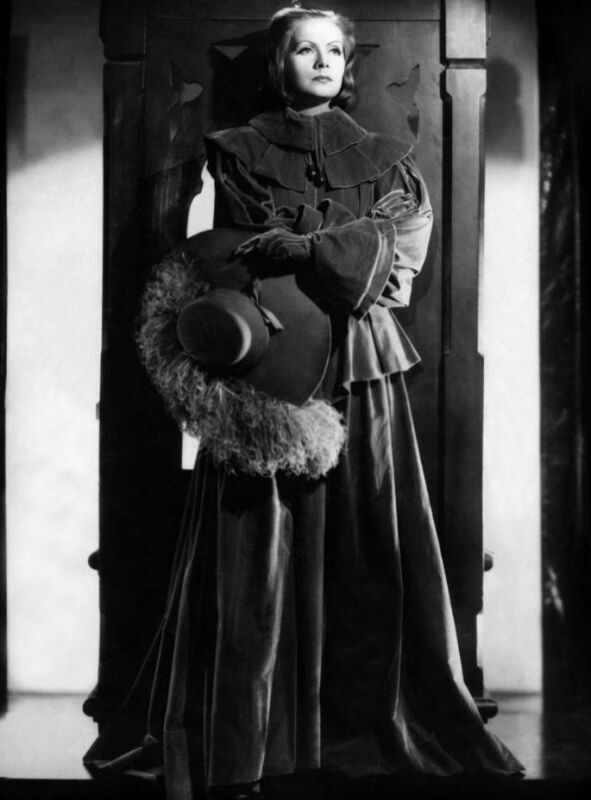 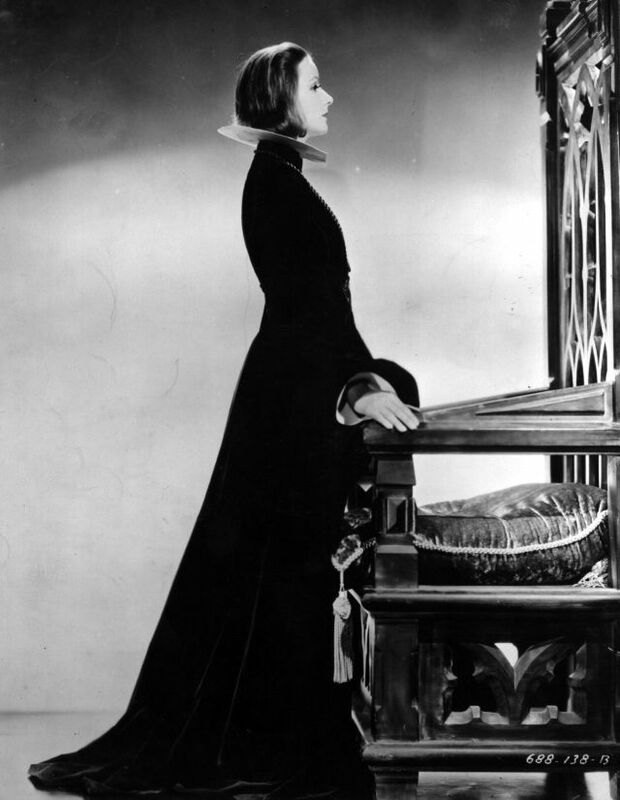 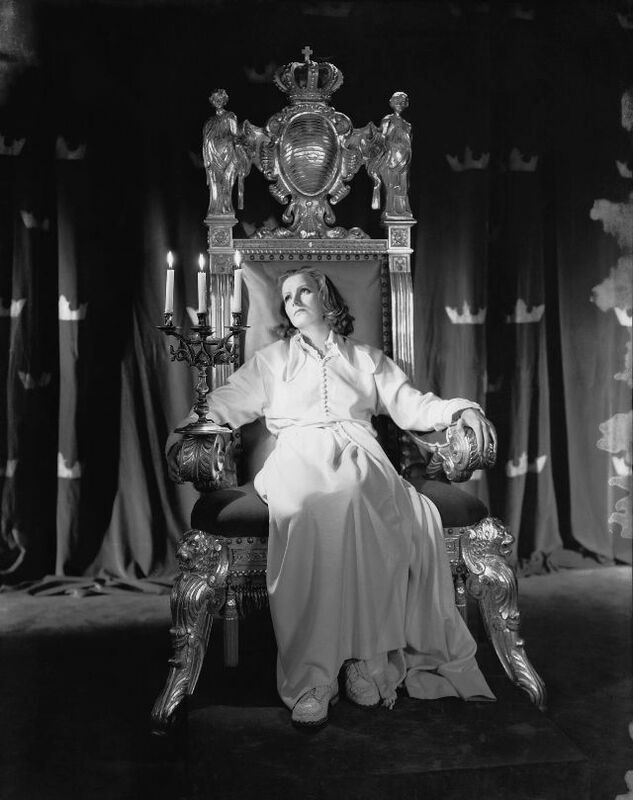 Queen Christina is a pre-Code Hollywood biographical film directed by Rouben Mamoulian, produced by Metro-Goldwyn-Mayer in 1933. 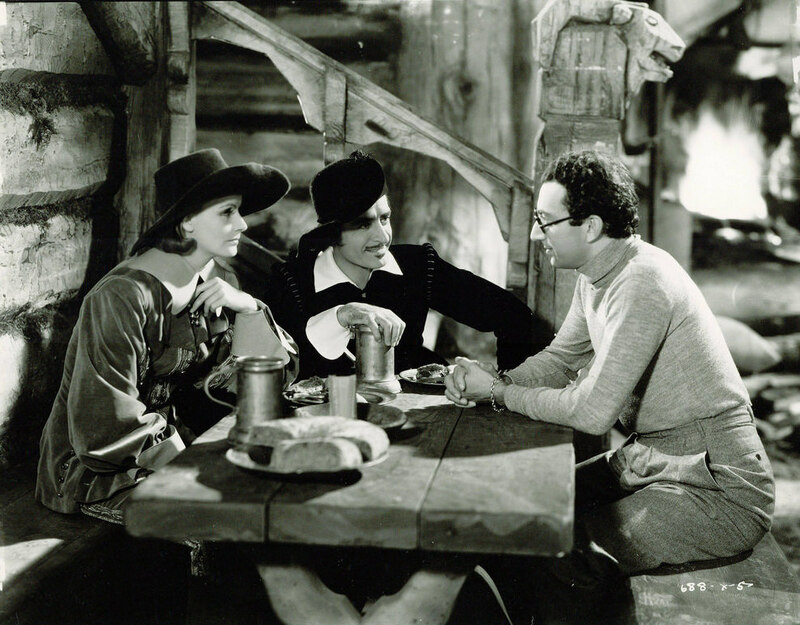 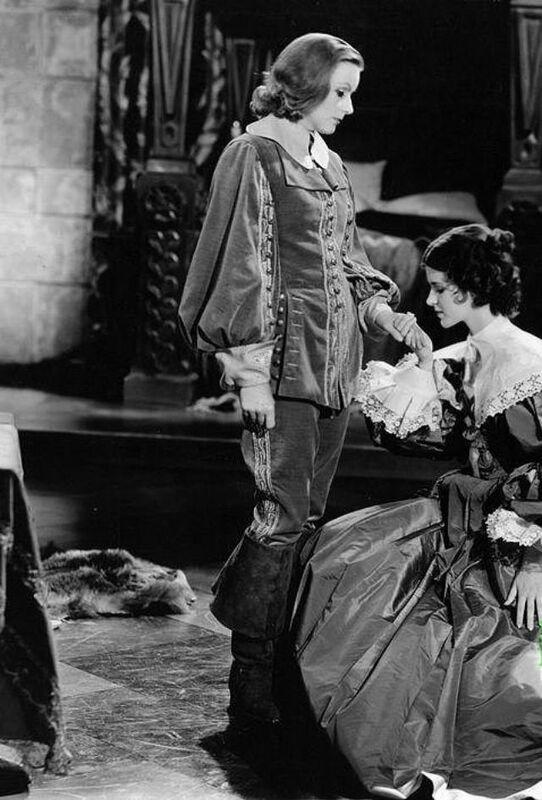 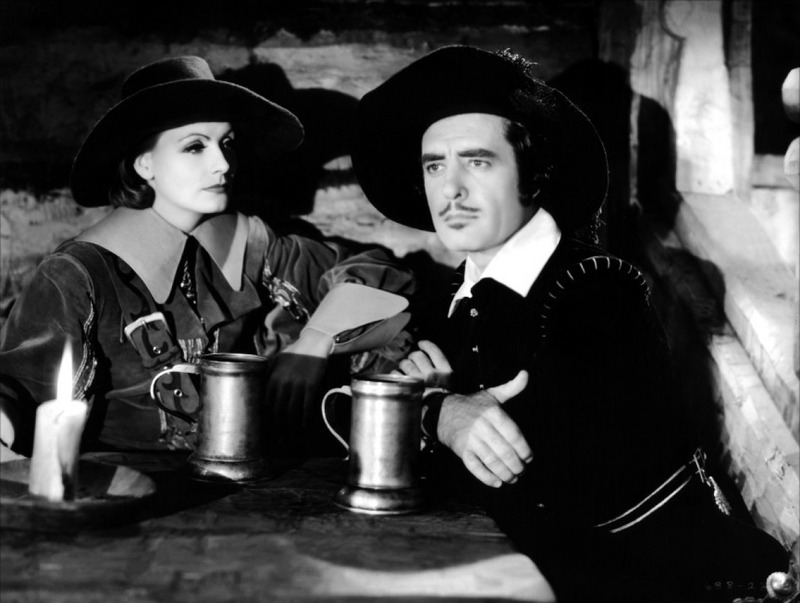 It starred Greta Garbo and John Gilbert in their fourth and last film together. 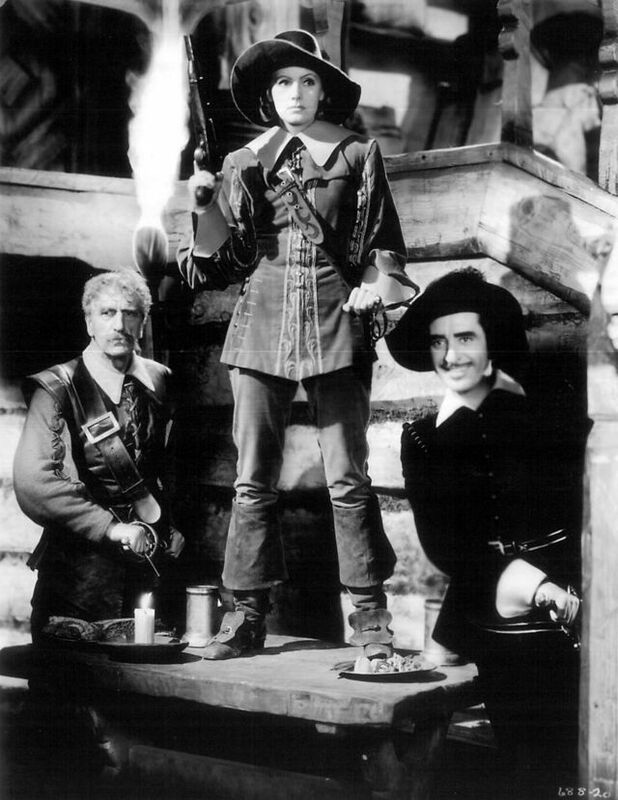 Upon its release, the film received numerous positive reviews. 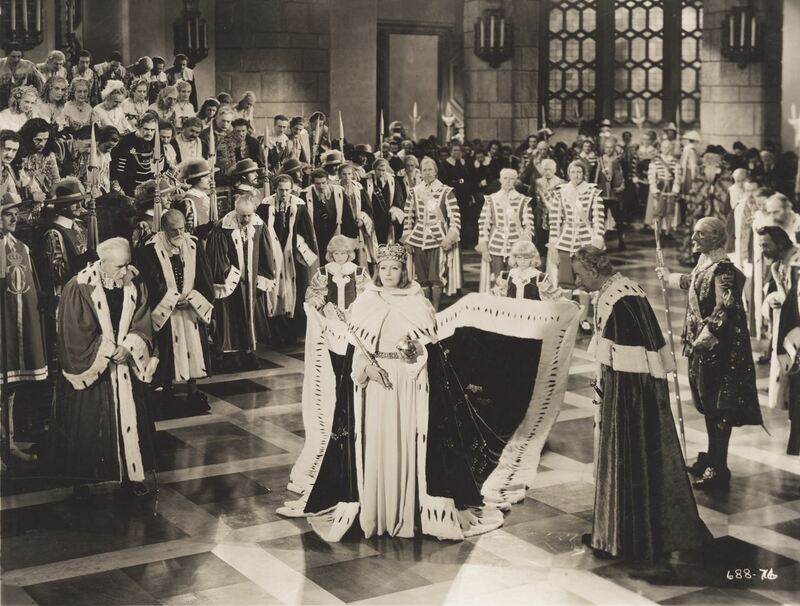 It became the box office triumph and the highest-grossing film of the year. 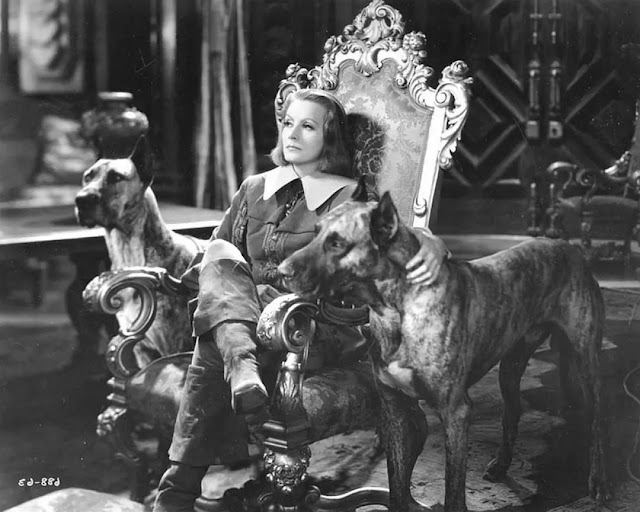 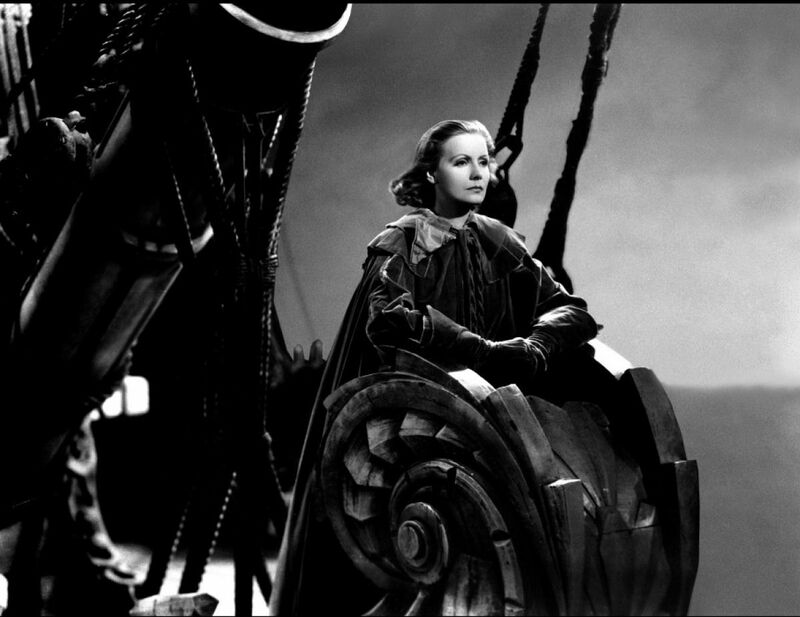 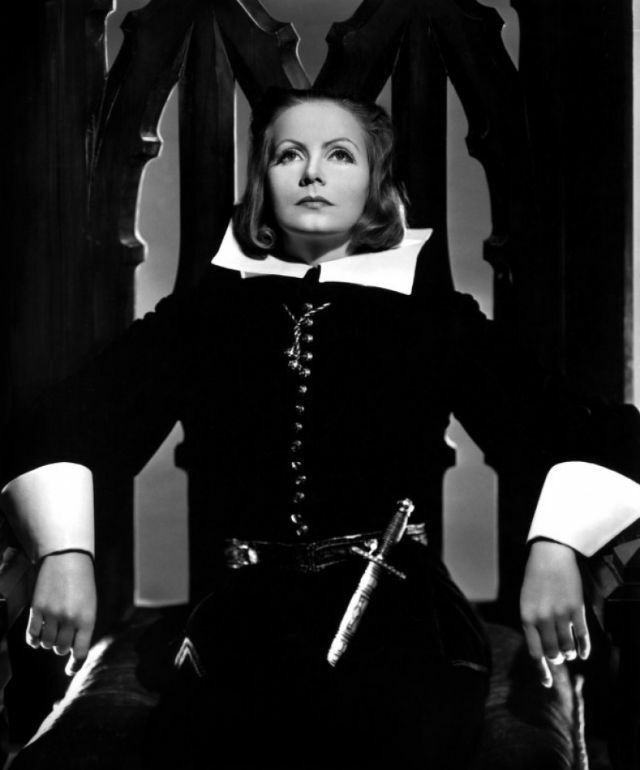 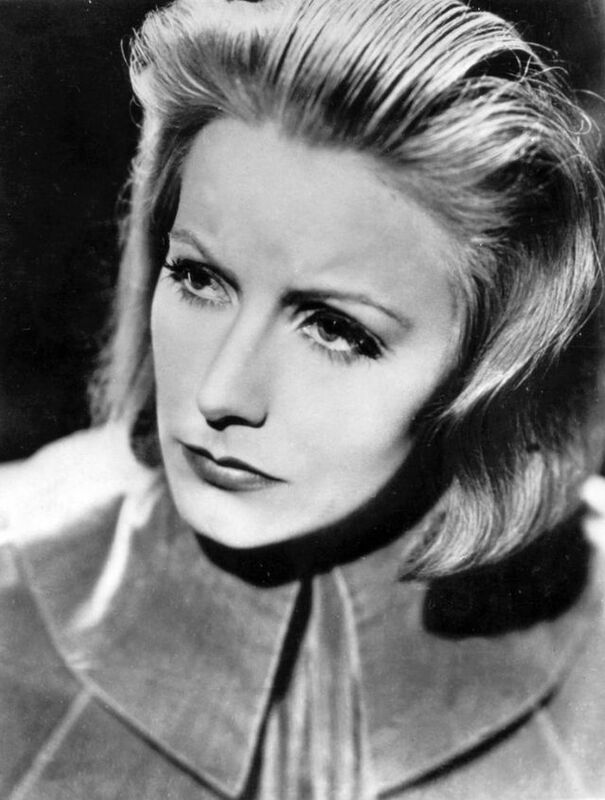 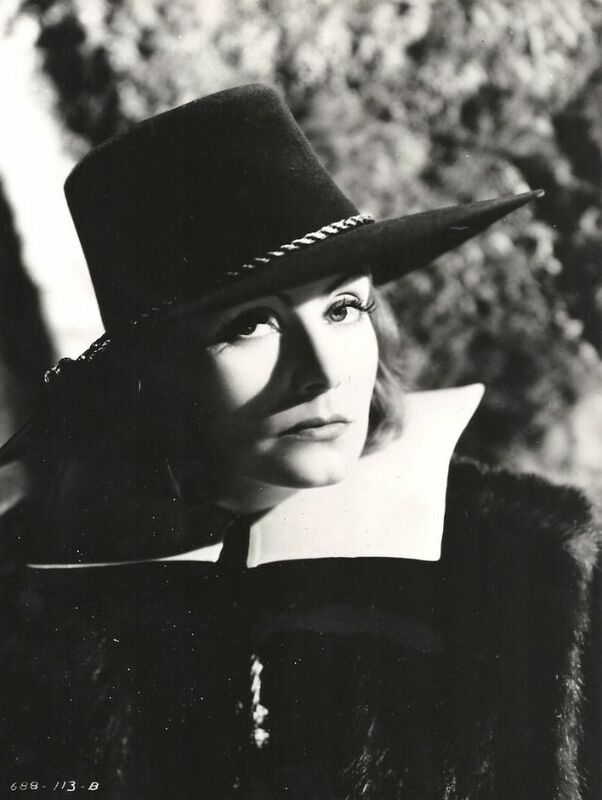 The film is loosely based on the life of the dominant European ruler Queen Christina of Sweden in the 17th century. 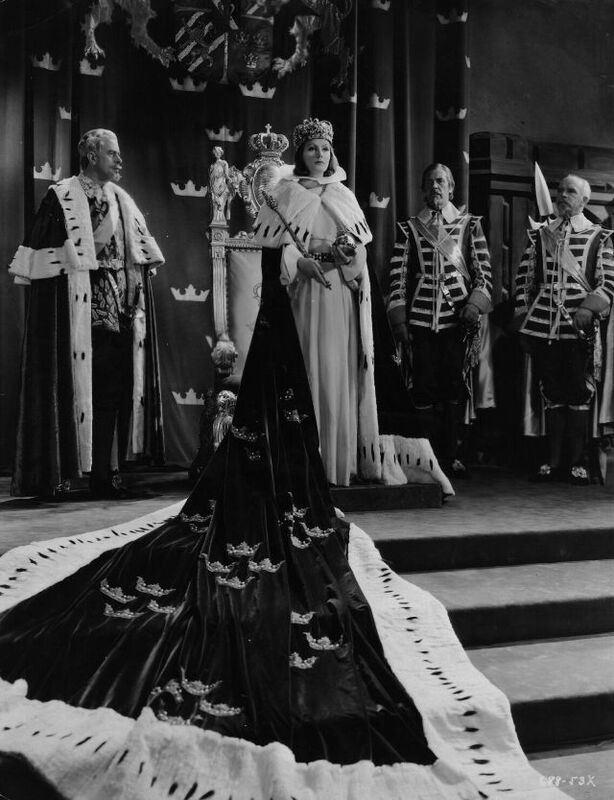 As queen, she was devoted to her country and the welfare of her people. 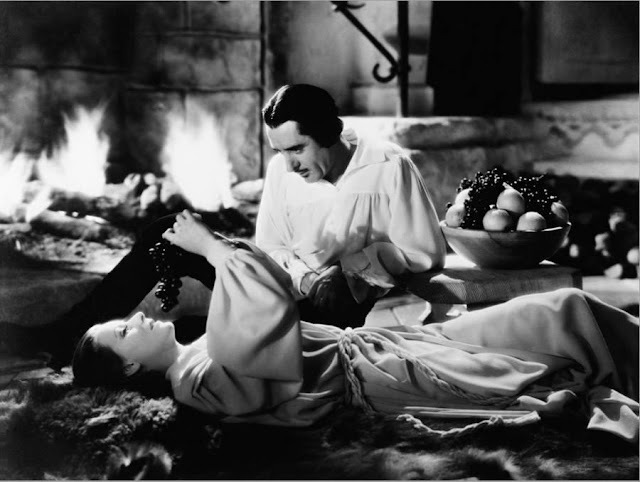 Ever since taking the throne, Christina had always rejected all sorts of serious romance and marriage. 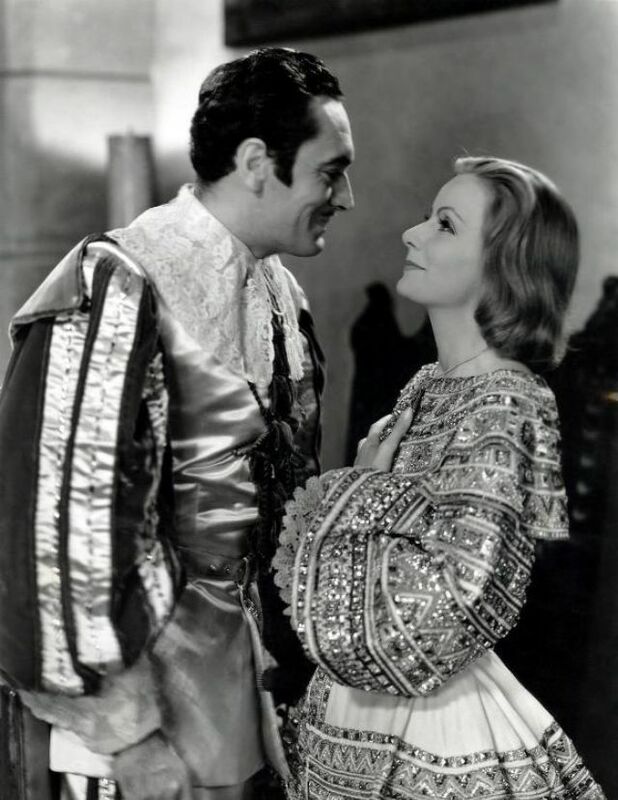 One day, when she sneaked out of town as a man in disguise to escape her royal life for a while, Christina met the Spanish envoy Antonio on his way to the capital and the two fell in love. 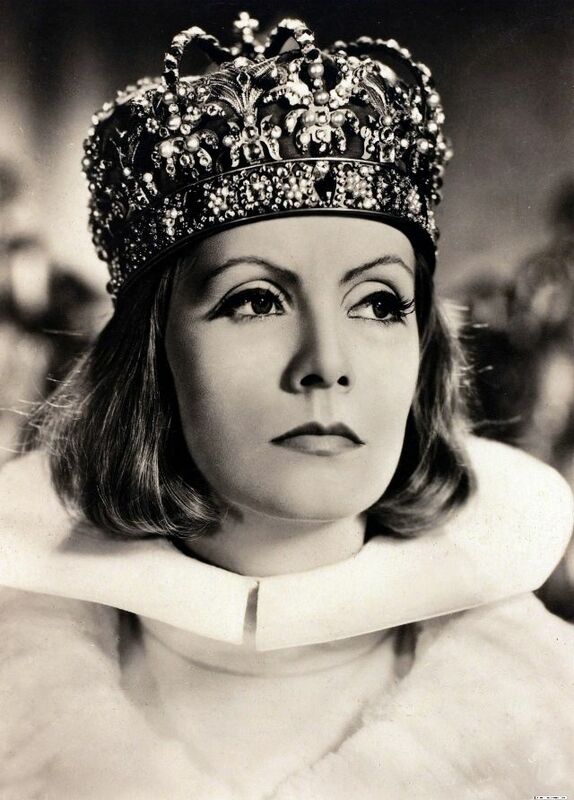 Though able to patch up their differences after learning the true identity, their troubles kept increasing, which forced Christina to choose between her love and her duties as queen. What lay ahead of her was not a happy future.